January 19, 2017 –– Links International Journal of Socialist Renewal reposted from Transform! Europe –– It has been over a year since the conservative Law and Justice party (PiS) took over complete governmental control in Poland. The presidential election won by Andrzej Duda in May 2015 and the victory of PiS five months later, gave party’s leader Jarosław Kaczyński almost total control of the state. September 15, 2016 — Links International Journal of Socialist Renewal reposted from The Left Berlin — Old German Chancellor Otto von Bismarck once said – or so goes the legend: “If the world ever perishes I’d want to be in Mecklenburg where everything happens fifty years late.” The alarm bells are now loudly ringing, warning that this once feudally most backward part of Germany between Berlin and the Baltic Sea may prove something like the opposite! The elections on Sunday (Sept. 4) were an unmitigated disaster! The Alternative für Deutschland (AfD), running for the first time, rang up an amazing 21.9 % of the vote, putting it in second place behind the Social Democrats and beating out Angela Merkel in her own home state! 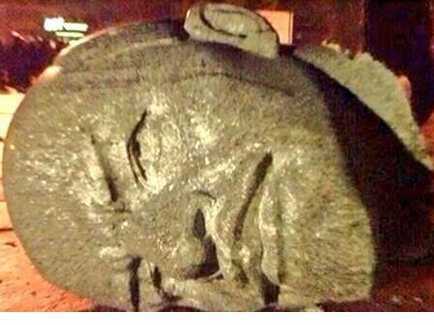 A toppled statue of Vladimir Lenin in Ukraine. Javier Morales: How do you think that Ukrainian society is assessing the consequences of the Euromaidan revolution? Has there been any change in their attitudes in the past year? "The migration minister is Tasia Christodoulopoulou, doyenne of Greek migrants’ lawyers – the equivalent in England of giving our unreconstructed CLR James-ite Ian Macdonald the job." 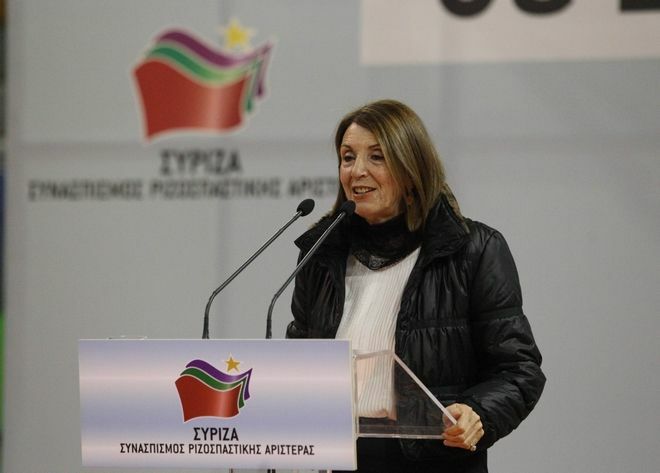 March 7, 2015 -- Lives; Running, posted at Links International Journal of Socialist Renewal with permission -- Six weeks ago, when SYRIZA formed a coalition with the Independent Greeks (ANEL) the most common view among my friends was that this was SYRIZA’s first betrayal and that others would inevitably follow. Sábado, 20 de diciembre de 2014 -- Viento Sur -- Ha sido el ataque más mortífero realizado contra una escuela por los fanáticos religiosos. En la Escuela Pública del Ejército [una de las cerca de 150 creadas y gestionadas por el ejército. ndr] hubo 146 víctimas. Entre ellas, 136 niños con edades comprendidas entre 10 y 17 años. A los niños se les pidió que recitaran el Kalma [ver: http://ismaili.net/heritage/node/10521] y luego les dispararon. Fue un ataque de fánaticos musulmames contra niños musulmanes. El Tehrik e Taliban Pakistan se atribuyó la responsabilidad y envió una foto de los siete militantes que participaron en la "operación" portando armas y bombas. Lo hicieron depués de que se publicaran en la web los rostros de los siete militantes muertos, asesinados por el ejército en el contraataque, no antes de que ellos causaron el daño máximo. Los fanáticos afirmaron que no mataron niños pequeños, que su "islam" no les permite asesina a niños del "enemigo" menores de 12 años. Casi el 11% de los niños matriculados en la escuela murieron en los primeros 15 minutos que tuvieron ocupada la escuela. Tariq Ali appeared on the December 18, 2014, episode of Democracy Now! (text below). Click HERE for more on Pakistan. December 19, 2014 -- Links International Journal of Socialist Renewal -- It was the most deadly attack on any school by religious fanatics: 146 were killed in a Peshawar Army Public School, including 136 children, ages ranging from 10 to 17 years. The attackers asked the children to recite the Kalma and then fired at them. It was an attack on Muslim children by Muslim fanatics. Tehreek Taliban Pakistan claimed responsibility and sent a group photo of the seven militants who took part in the “operation” holding guns and bombs. This was in response to the posting online of the dead faces of the seven who were killed by the army in the counter attack, not before they caused maximum damage. November 4, 2014 -- Danyliw Research Seminar on Contemporary Ukraine -- How significant was the participation of the far right in Maidan? Unfortunately, this question quickly falls victim to extreme politicisation due to two phenomena: first, active propaganda aimed at discrediting Maidan by its opponents, including the Russian media, and second, by whitewashing attempts by Maidan's (left-) liberal or moderate nationalist supporters. 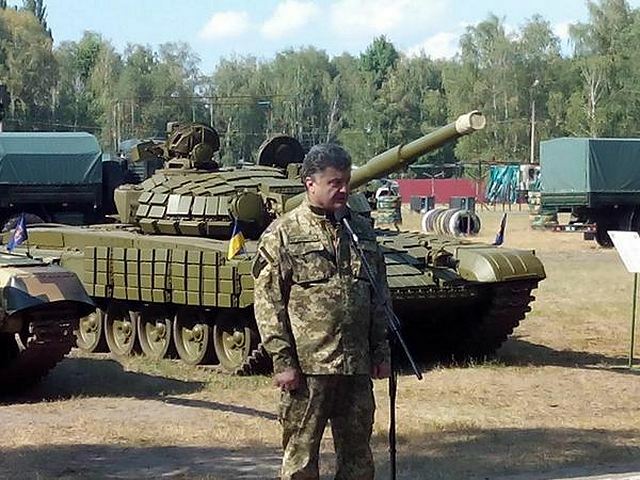 Petro Poroshenko, president of Ukraine, with the new modernised main battle tank T-72B for the Ukrainian National Guard. November 11, 2014 – A version of this first appeared at Truthout, submitted to Links International Journal of Socialist Renewal by the author -- The general election to Ukraine’s parliament (the Verkhovna Rada, or Supreme Council) on October 26 was another step by the country’s wealthy power brokers to consolidate their pro-Europe, pro-austerity economic course and related war against the rebellious population in the east of the country. A large, neo-conservative and far-right majority now controls the Rada. Historian Doug Enaa Greene, as part of the Center for Marxist Education's Red History Lecture Series, speaks on "Communist Resistance in Nazi Germany". October 9, 2014 -- A Socialist in Canada, submitted to Links International Journal of Socialist Renewal by the author -- On September 29, 2014, the Institute for the Humanities at Simon Fraser University hosted a talk by Roger Annis on the war in eastern Ukraine and the accompanying political and military threats by NATO and the Kyiv government against Russia. Roger Annis is a Vancouver-based writer and antiwar activist who has written extensively on Ukraine. Market in Luhansk hit by Ukraine government shelling, August 2014. The following is an edited version of a talk by Roger Annis on August 22, 2014, that was delivered to a session of the Peoples Social Forum that took place in Ottawa from August 21 to 25. Also on the panel was David Mandel, a professor of political science in Montreal and expert in the history of the working class movements in Russia and Ukraine. You can read Mandel's talk, titled "Understanding the civil war in Ukraine", HERE. Links International Journal of Socialist Renewal has published various left viewpoints on the political situation in Ukraine. These do not necessarily represent the views of the publishers. Anti-war protest in Mykolaiv, Ukraine, July 25, 2014, blocking traffic bridge over Bug River. Sign reads: "We demand, save the 79th Regiment!" Read more on the situation in Ukraine HERE. July 31, 2014 -- A Socialist in Canada, posted at Links International Journal of Socialist Renewal with permission -- A rising wave of anti-war and anti-conscription protests is taking place in cities and towns across western Ukraine. The protests are prompted by the announcement of Ukraine President Petro Poroshenko 10 days ago that a “third” military mobilisation is now required for the war that his governing regime began waging against the population of eastern Ukraine three months ago. Kyiv calls the war an "anti-terrorist operation". The protests are paralleled by a rise in Ukraine army desertions and refusals of men and women to heed conscription orders. Ukraine army in Kramatorsk. Photo Ukraine government. A major human rights and humanitarian catastrophe is unfolding in Ukraine. The government that took power in Kyiv in February 2014 is conducting a brutal military assault in the southeast of the country. Links International Journal of Socialist Renewal has published several views from the left on developments in Ukraine HERE. 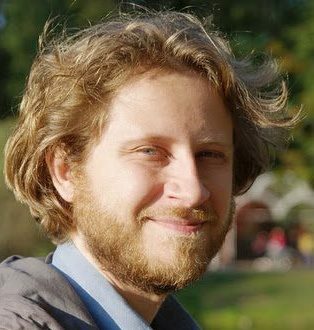 The following interview with Ukrainian socialist Volodymyr Ishchenko, founding editor in Ukraine of the journal Spilne (Commons), appeared in New Left Review #8, May-June 2014. It is posted at Links International Journal of Socialist Renewal in the interests of information and discussion. 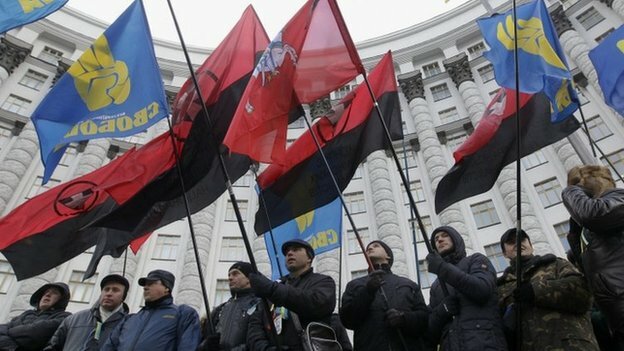 Far-right militia parade openly in Kyiv. More on developments in Ukraine HERE. June 27, 2014 – Links International Journal of Socialist Renewal -- On June 7, the leadership bureau of the Fourth International adopted a statement on the crisis in Ukraine. It was adopted unanimously, with one abstention vote. The text was translated and published in English on June 16, and has also been published without comment in the weekly Presse-toi à gauche (Move Left!) online bulletin in Quebec. Ukrainian Svoboda (freedom) party members carry portraits of Nazi collaborator Stepan Bandera. 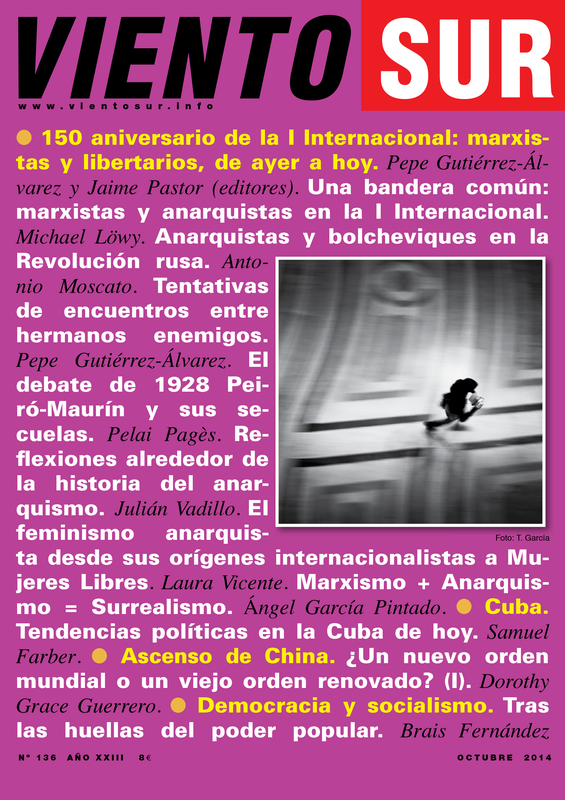 June 12, 2014 – Links International Journal of Socialist Renewal -- The following address was delivered by Andriy Manchuk on April 11, 2014, to a three-day, European-wide anti-fascist meeting in Athens, Greece. He spoke on behalf of Borotba group of Ukraine. Borotba is a significant association of left groups and activists in Ukraine formed in 2011. The theme of the anti-fascist meeting in Athens was, “From France to the Ukraine, and from Norway to Greece: No Pasaran!” [They shall not pass!]. The following text was first published on the English-language page of Borotba’s website. The original translation has been slightly edited for Links International Journal of Socialist Renewal, and published on June 12, 2014. 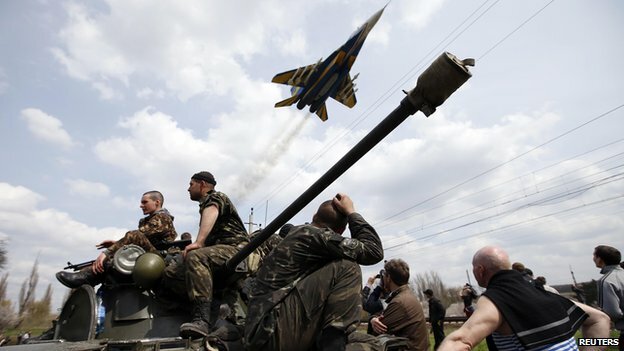 Ukraine troops and fighter aircraft launch attacks on rebellious eastern Ukraine. For more on Ukraine, click HERE. June 2, 2014 – Links International Journal of Socialist Renewal -- The newly elected president of western Ukraine is deepening the disastrous course to civil war of his interim predecessor. Within hours of his election on May 25, Petro Poroshenko ordered jet fighters, helicopter gunships, artillery and snipers to back fascist stormtroopers from western Ukraine in attacking the airport and surrounding neighbourhoods in Donetsk in the east, the country’s fifth-largest city.